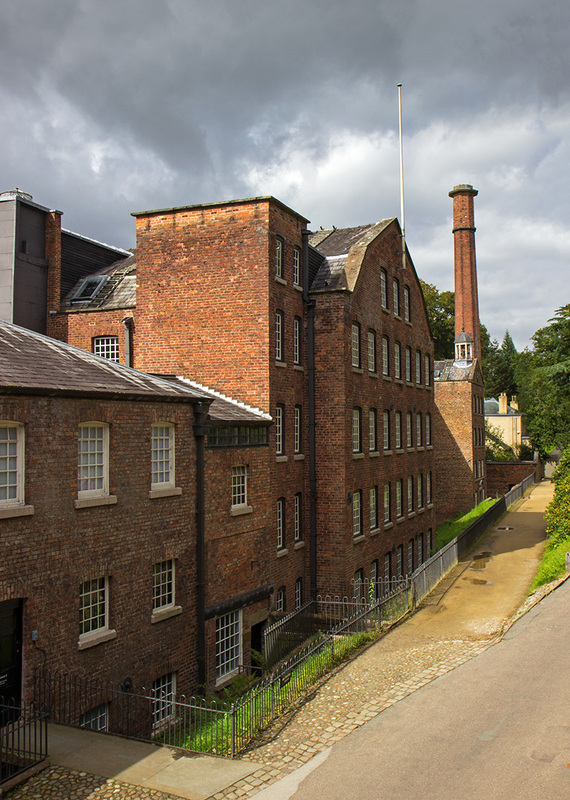 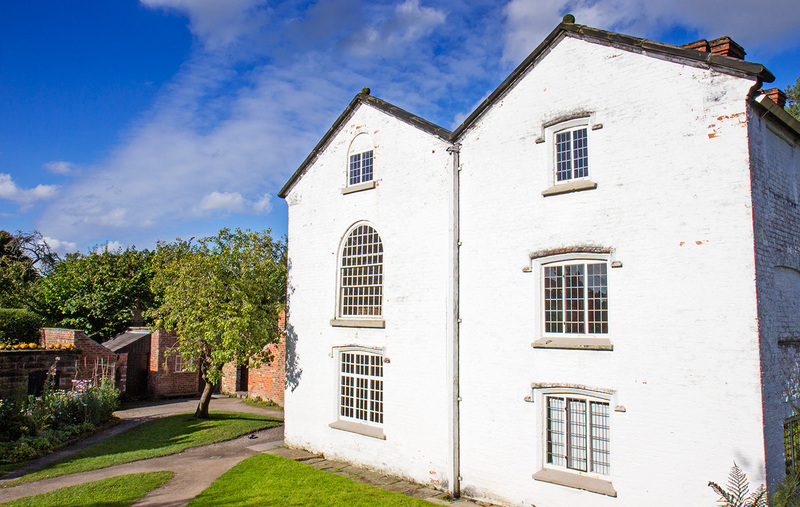 Quarry Bank Mill is a National Trust property over near Manchester. 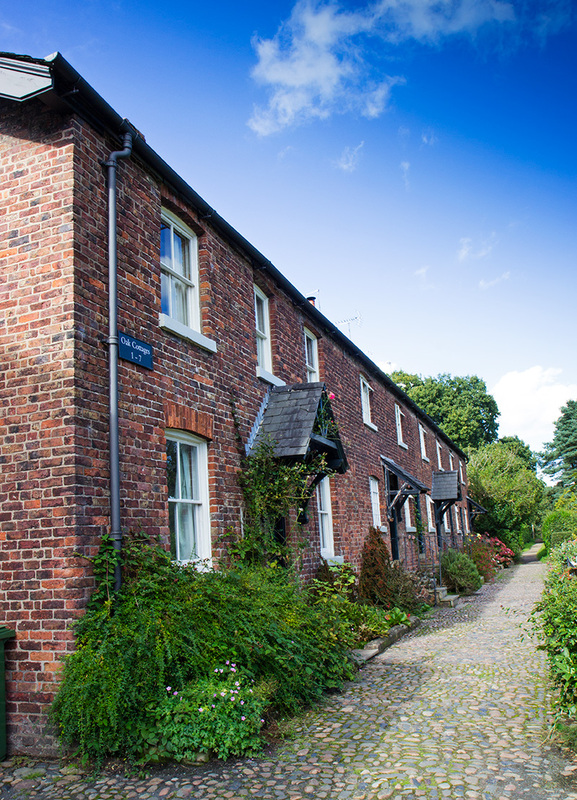 It has been made famous recently thanks to the Channel 4 programme ‘The Mill’ which	was both based on real events and people from Quarry Bank as well as being filmed there. 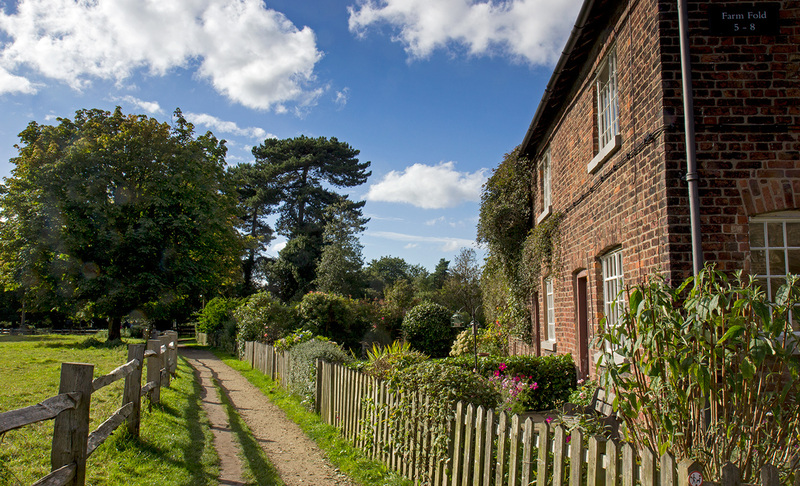 A short walk from the mill itself is Styal village which is a lovely spot; this is where the mill workers used to live and was also used in the filming for the TV programme.